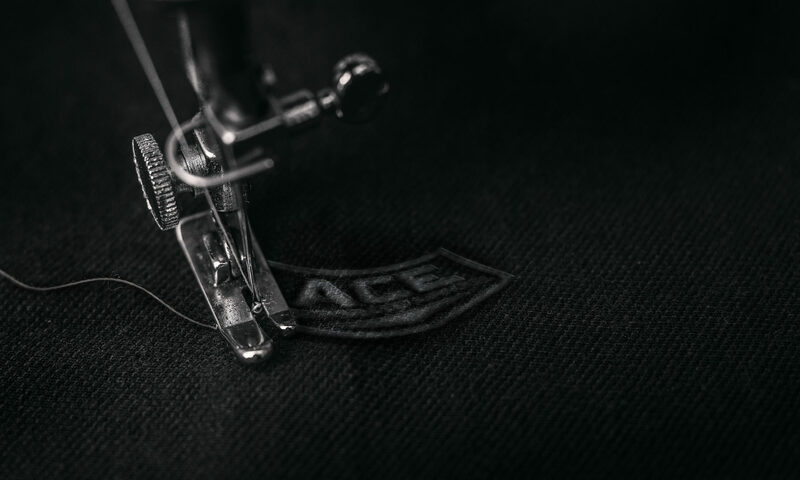 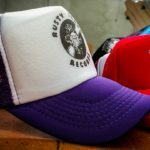 Caps, visors, camo truckers, bucket hats, surg hats, slouch hats, Clancy hats, straw hats, beanies, cable beanies, polar fleece beanie, fleecy scarf, knit scarf. 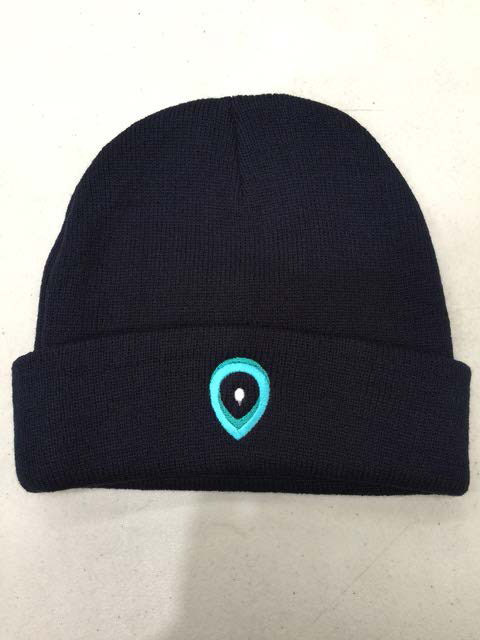 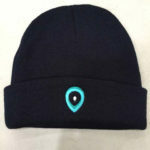 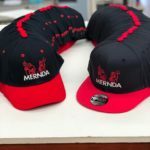 Caps, race caps, legionnaire caps, visors, bucket hats, surf hats, slouch hats, school foam hats, head bands, wrist bands, beanies, polar fleece beanies, scarves, gloves, neck warmers. 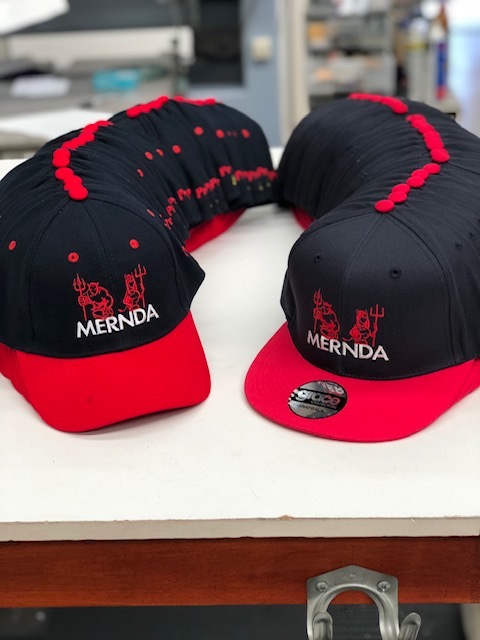 Hats, caps, beanies, polar fleece. 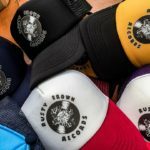 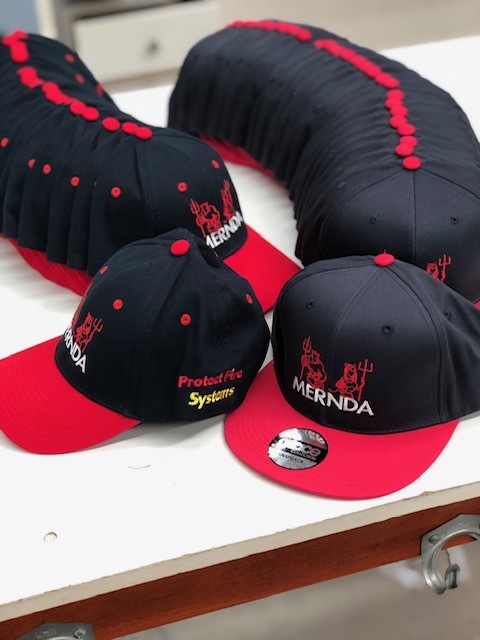 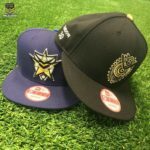 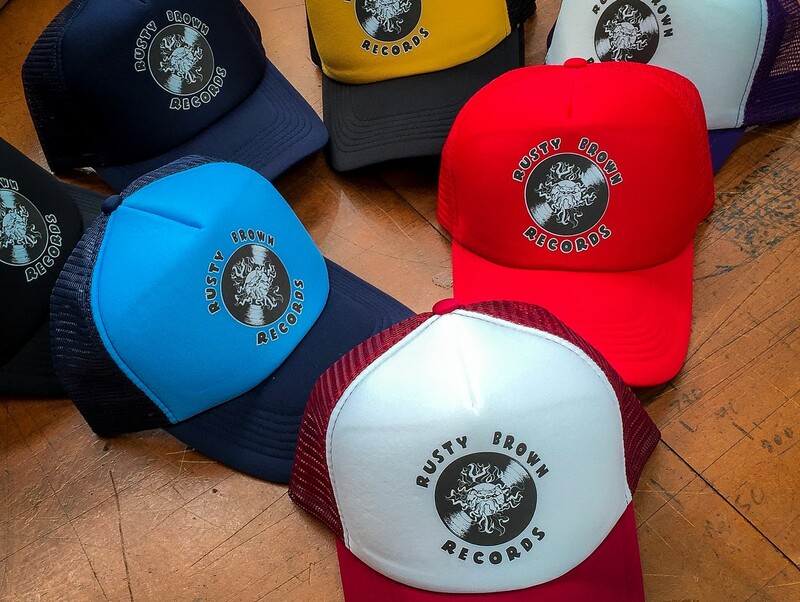 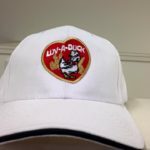 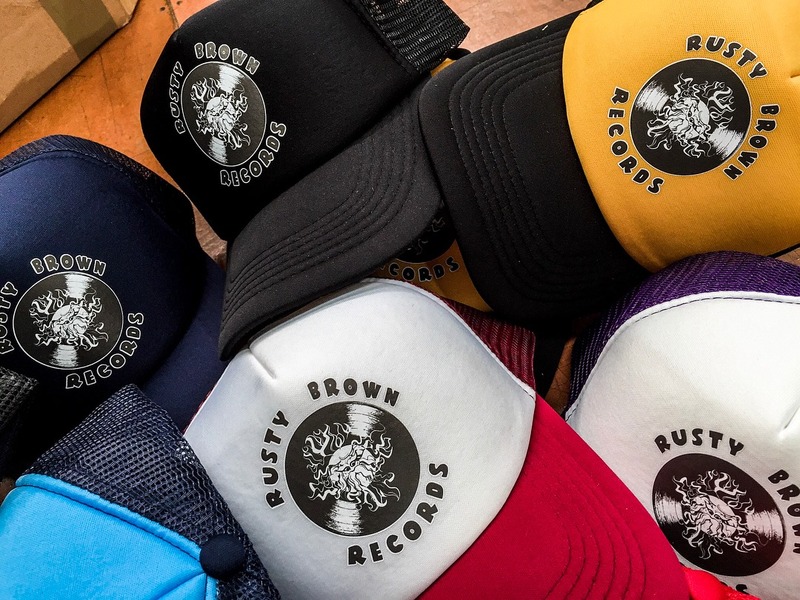 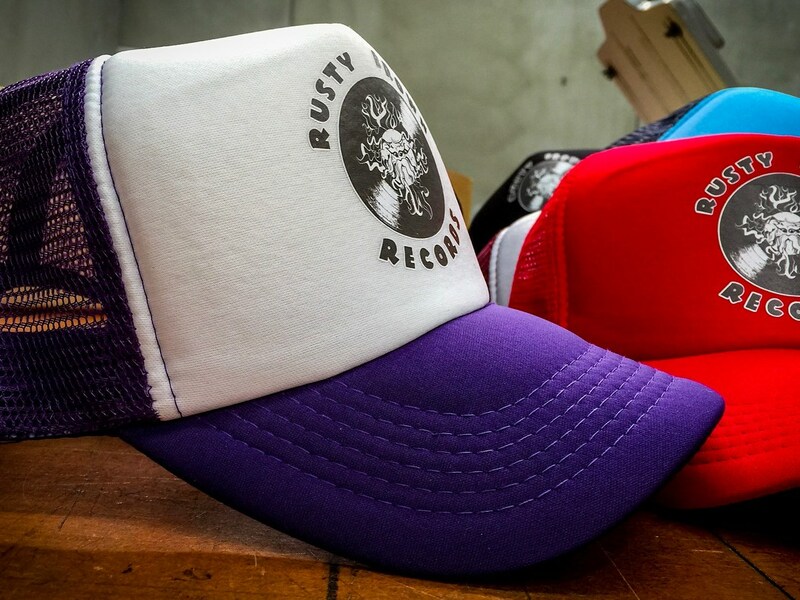 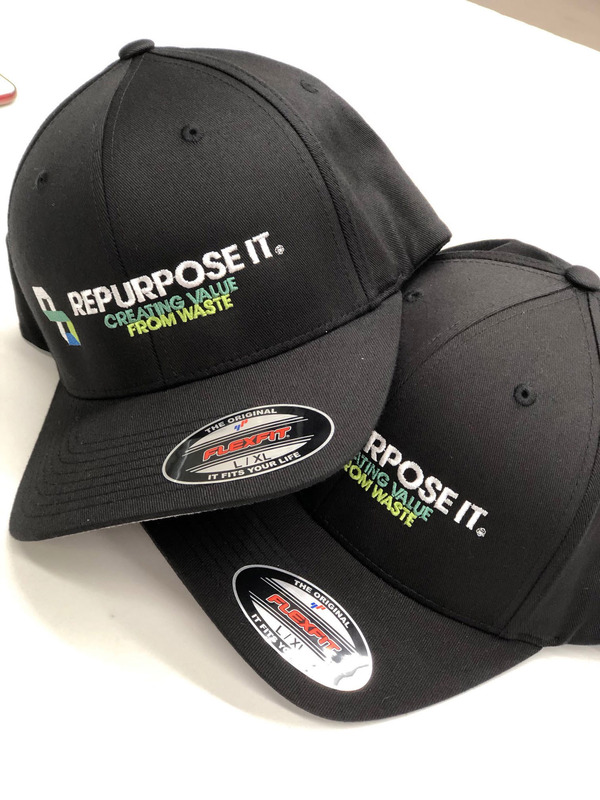 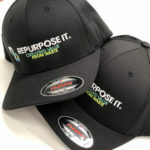 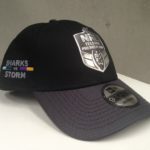 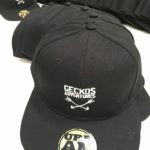 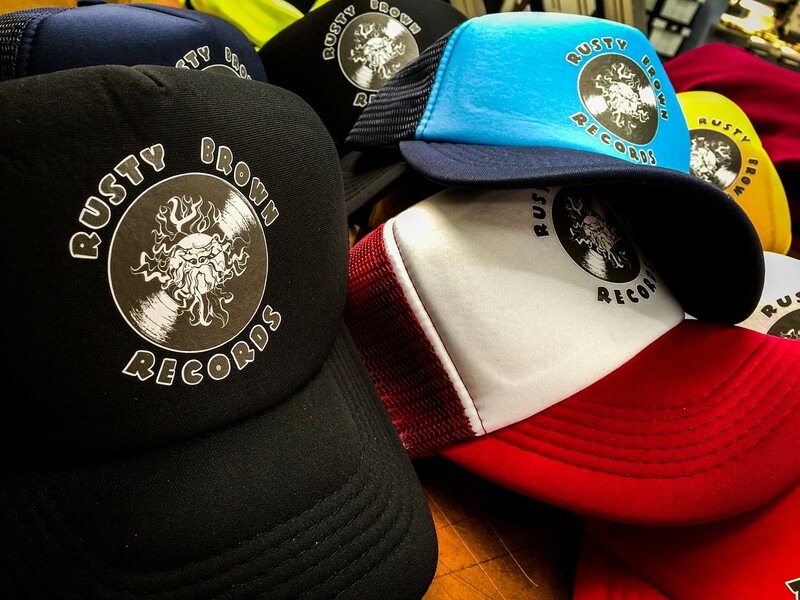 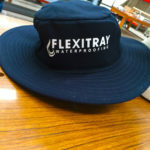 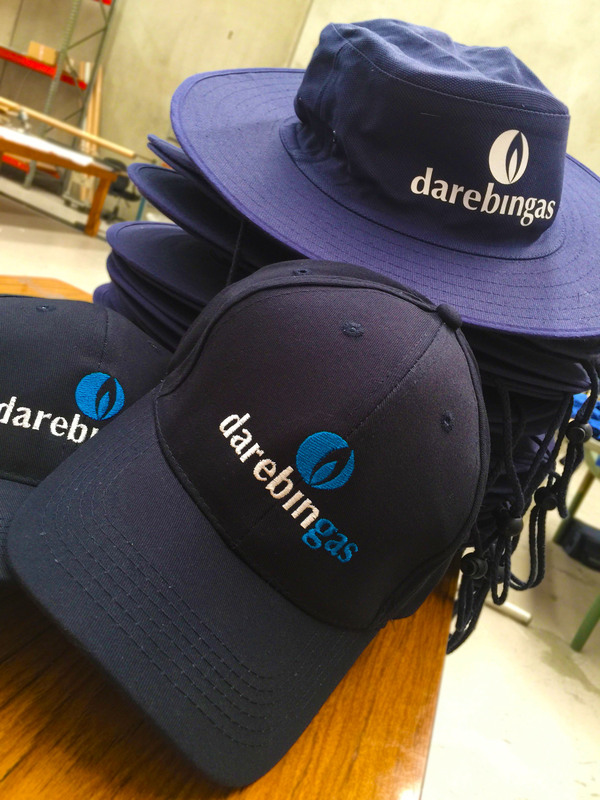 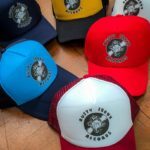 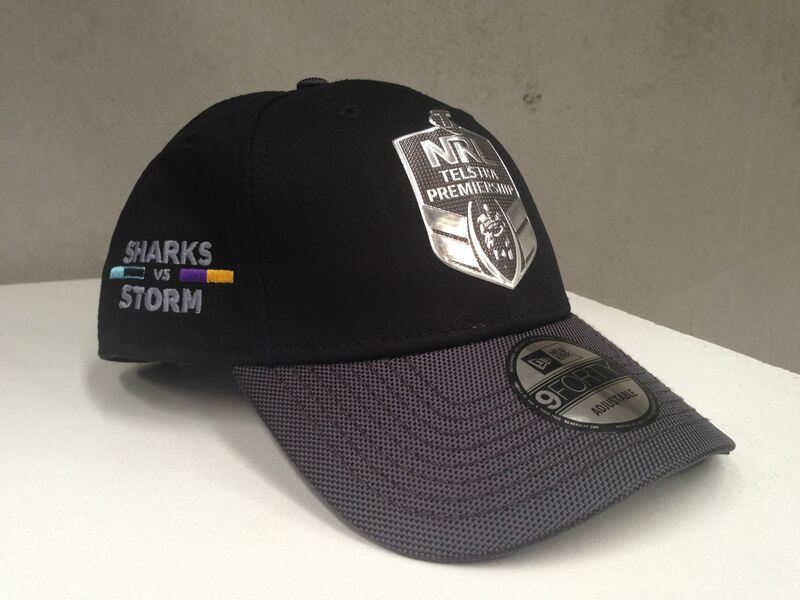 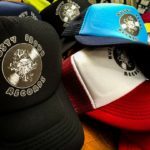 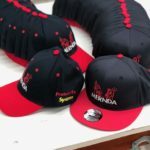 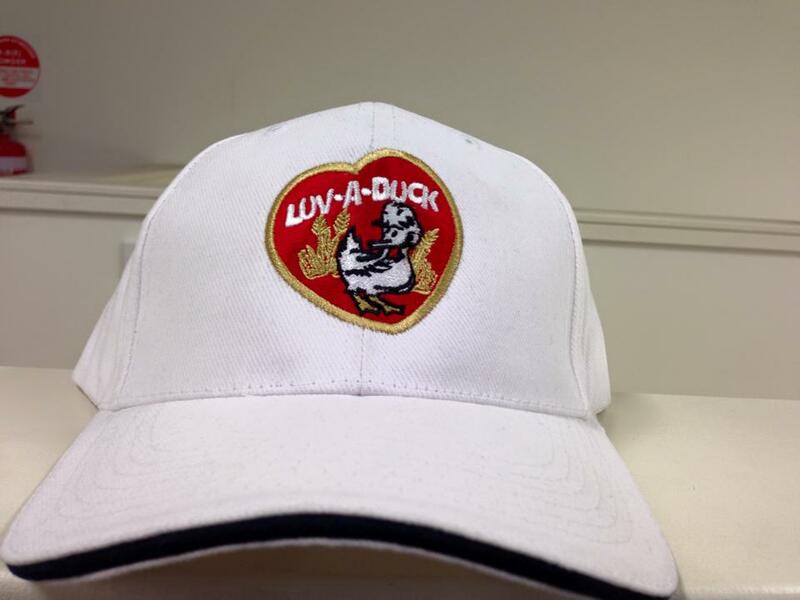 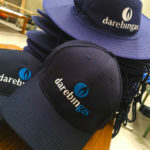 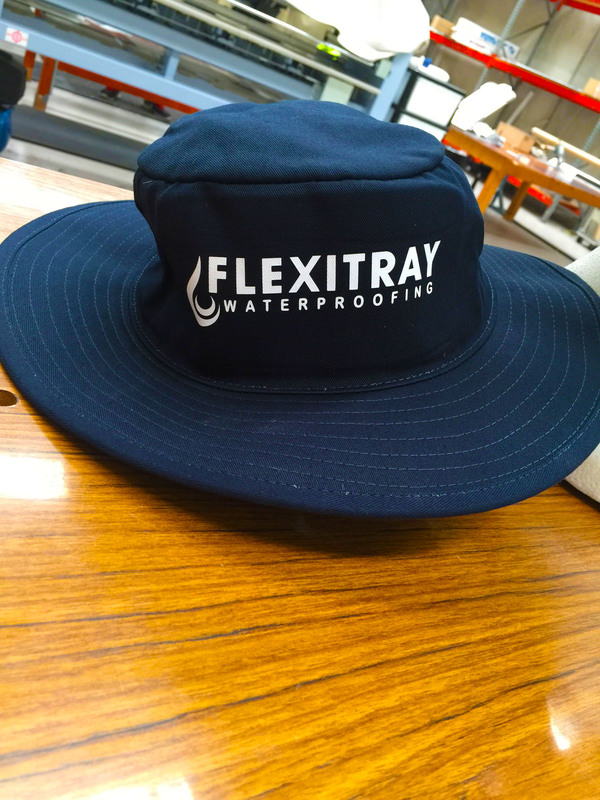 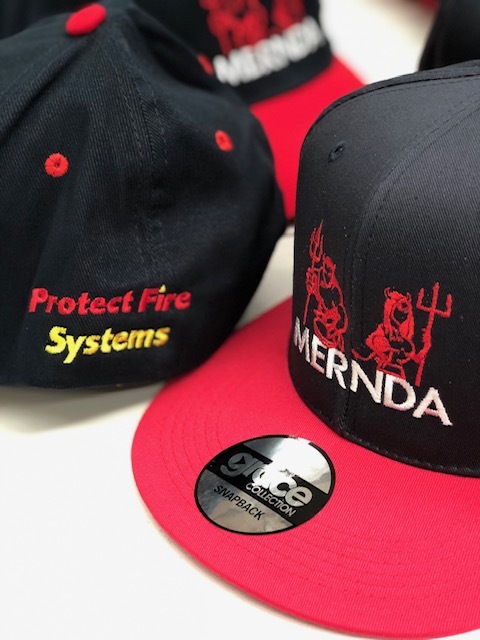 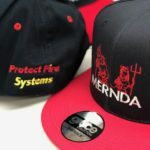 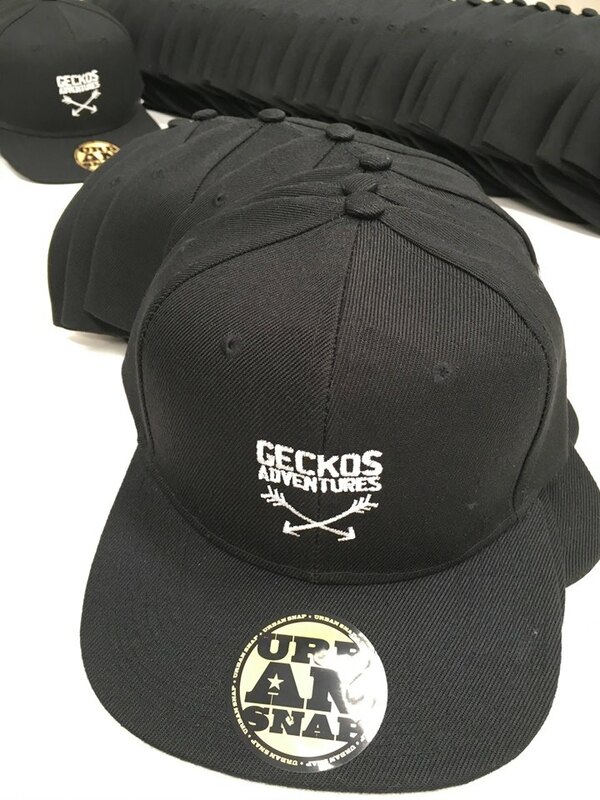 Hats, caps, beanies, polar fleece, sun hats, children caps & hats, sun smart hats, bucket hats, trucker hats, visors, racing caps, baseball caps.